We are called to declare and lift up the name of Jesus Christ. Worship means to declare worth unto Christ. 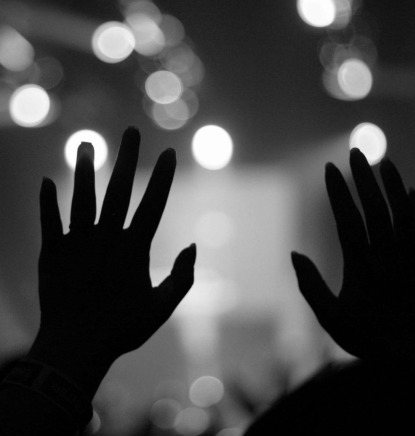 There are three types of worship that we find in God's Word. Here at Harvest Church it is our desire to introduce you to all three types of worship by singing unto God, listening and doing what He tells us to do through the worship experience. We have dedicated this time to spend more of a personal time of seeking God through worship and prayer. This service is designed to be much different than our Sunday Celebration Service. It can not be explained it must be expericened!